This Halloween, in one of Houston’s most cherished, premier concert venues, perhaps the most promising up and coming DJ in the music world will be fueling what will be a night charged with nonstop dancing and unforgettable fun. Starting at nine pm, this jam packed event will be one you don’t want to miss. 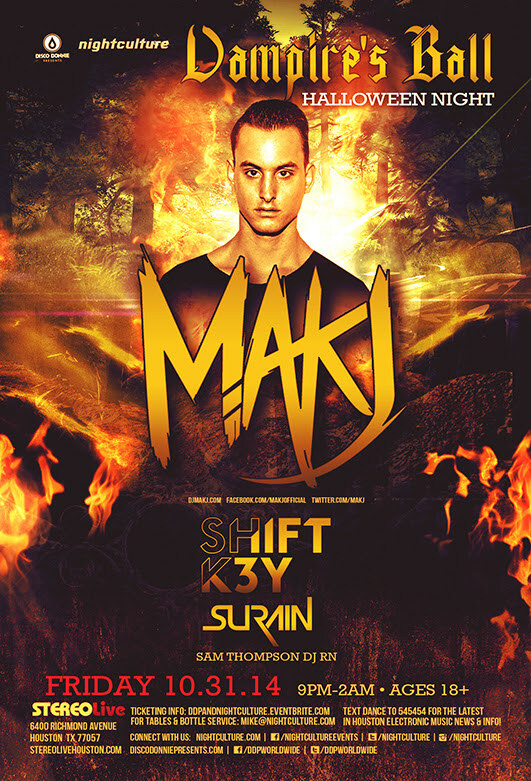 Performing alongside DJ Shift K3y, DJ MAKJ (Mackenzie Johnson) is set to show Houston what his music is all about. 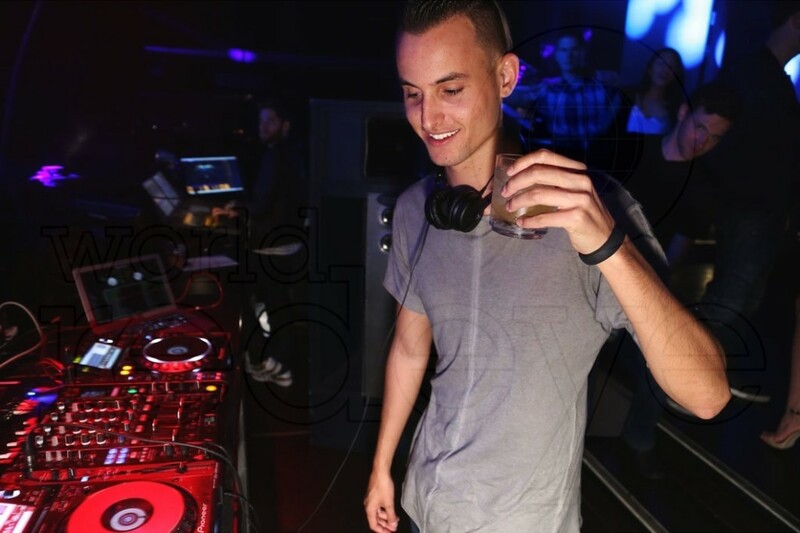 At only the young age of twenty four, this talented musician has already swept in Six Beatport top ten singles, a remix EP produced with top notch MC’s like the legendary Lil Jon, as well as a newly announced headlining tour which will be gracing over thirty cities. After a successful sold out European tour, the young artist has been moving at a nonstop rate, topping charts, hosting radio shows and creating for himself a powerful style full of talent, and skill. Now he will arrive at our city to showcase his abilities and provide a night full of musical bliss and dancing. Set in the cozy, and lively Richmond Avenue on Houston’s westside in the midst of Halloween festivities , this will be one fun packed show you won’t want to miss! Tiffany is HTX based freelance contributing writer previously featured on PILAR Poetry & Short Stories and The Young Houston Magazine. She is a two time Poetic Power winner. Her writing specializes in music, art, city life, film & TV and pop culture. She is currently a Freshman at the University of Houston studying Communications and Mexican American Studies.